Enter Our Cutest Couples Photo Contest! This contest is now closed for submissions. 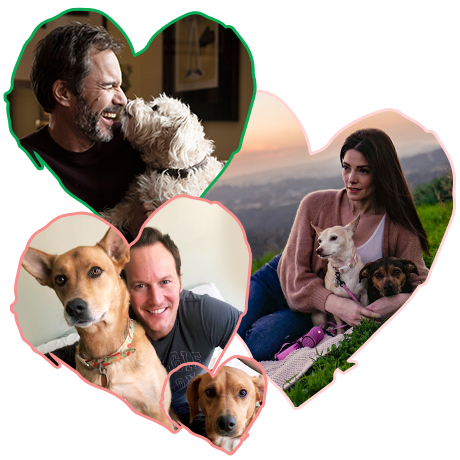 Thank you to everyone who entered our 2019 Cutest Couples Photo Contest and joined animal-loving celebrities like Eric McCormack, Patrick Wilson and Ashley Greene in the ASPCA’s fight for love. Check out the three runners-up and the grand prize winner here, and be sure to follow the ASPCA's Instagram to find out about more adorable contests to come!